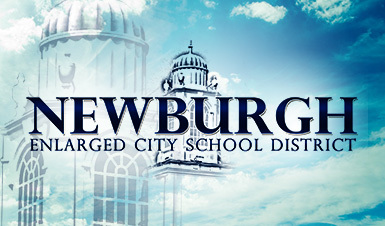 The Newburgh Enlarged City School District has been honored with the Best Communities for Music Education designation from The NAMM Foundation for its outstanding commitment to music education for the second year in a row. 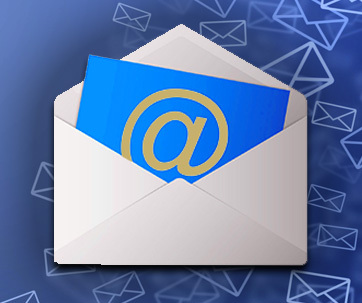 We invite you to read Dr. Padilla’s letter about the proposed Capital Bond, Propositions (Nos. 4 and 5), to be placed on the ballot for our School Budget Vote/Board Election, that will be held on Tuesday, May 21, 2019. 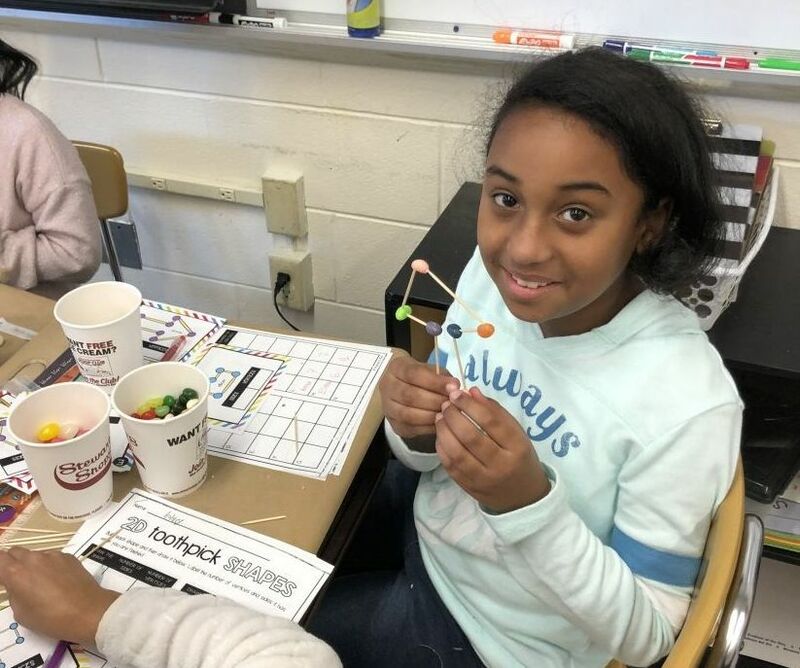 Hudson Valley Seed partners with the district to bring hands-on, experiential garden education to 1,100 K-2 students in four elementary schools. The school district has a policy that outlines the expectations for student attendance. A copy of Policy number 5100 Comprehensive Student Attendance is available on the school district website NewburghSchools.org. 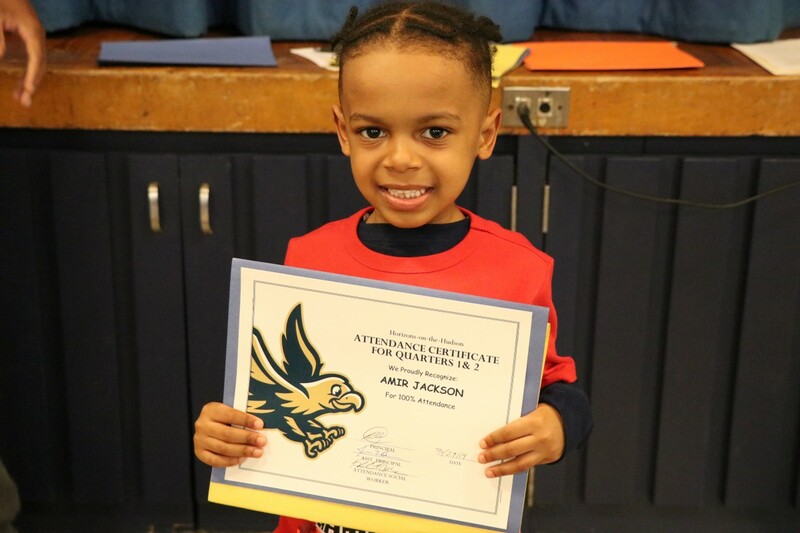 Keith Coles, the Attendance Intervention team member for Horizons on the Hudson, celebrates students who have not only improved their attendance, but also students who have a record of 100% attendance for Quarters 1 & 2. Students in the fifth grade at Horizons on the Hudson Magnet School worked with Trish Halverson, an art educator with Storm King Arts Center, recently to create sculptures in response to environmental issues. The fourth and fifth grade members of the Horizons on the Hudson Magnet School chapter of the National Elementary Honor Society ended their year long food drive this week. 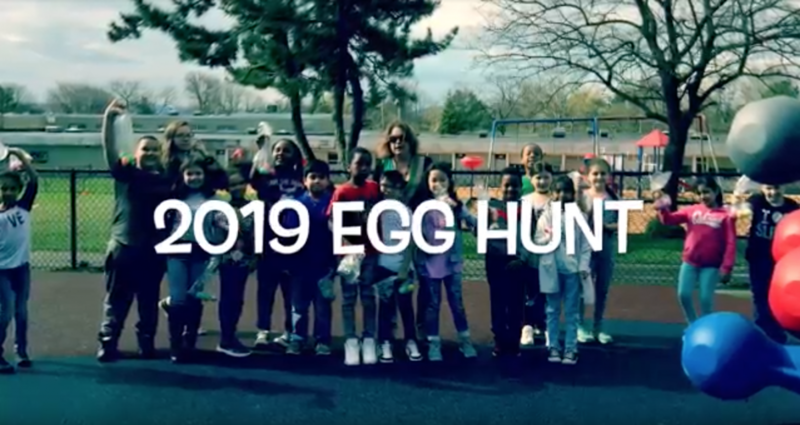 Enjoy a video from an egg hunt at Meadow Hill GEM School! NFA JROTC and Science Honor Society scholars receive a visit from Brigadier General David Miller to talk to students about STEM career opportunities. General Miller graduated from NFA in 1989. The Newburgh Enlarged City School District celebrated the All District Elementary Music Festival earlier this month. The celebration included performances in chorus, band, and orchestra. Each ensemble was comprised of students from all elementaries. Jelly beans + toothpicks = an afternoon of engineering fun! Mrs. Coffey, Mrs. Dickson & Mrs. Candal's 4th grade classes have been learning all about 2 and 3 dimensional shapes and prepping for our 4th grade NYS Math exam at school. 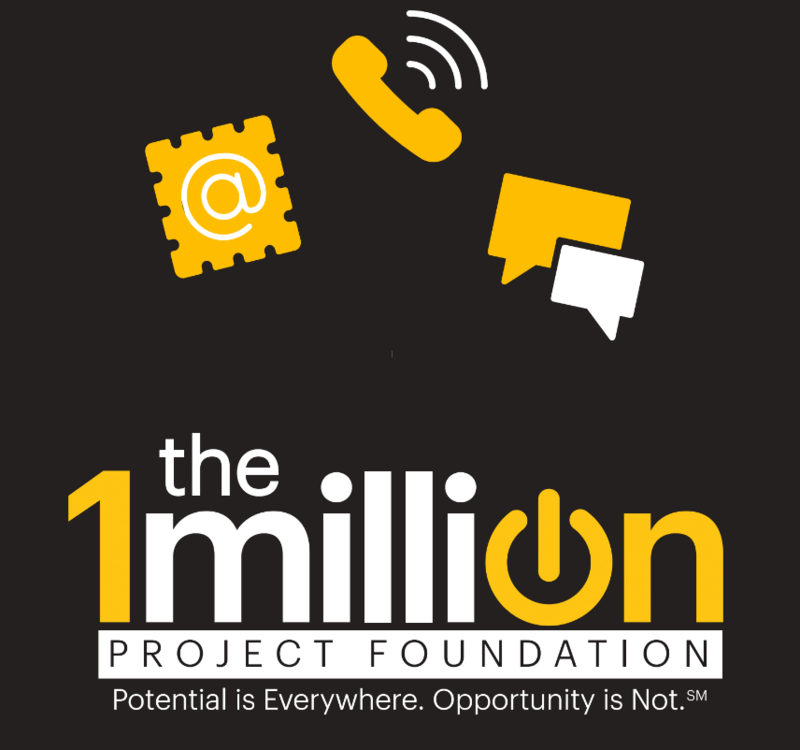 Subscribe now for the latest information delivered right to your inbox.